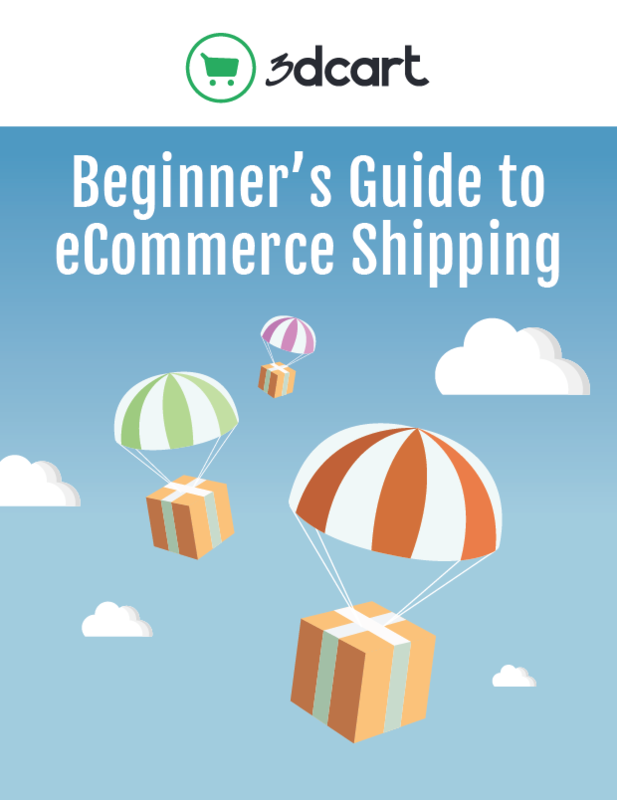 This guide will introduce you to the complexities of shipping so that you’ll have a good foundation to work from. Part of growing a successful eCommerce business is being able to scale up as you make more sales, and this includes scaling up your shipping process. After all, more sales equals more items shipped!